Disney Princesses. Collages of spicysteweddemon's pictures. 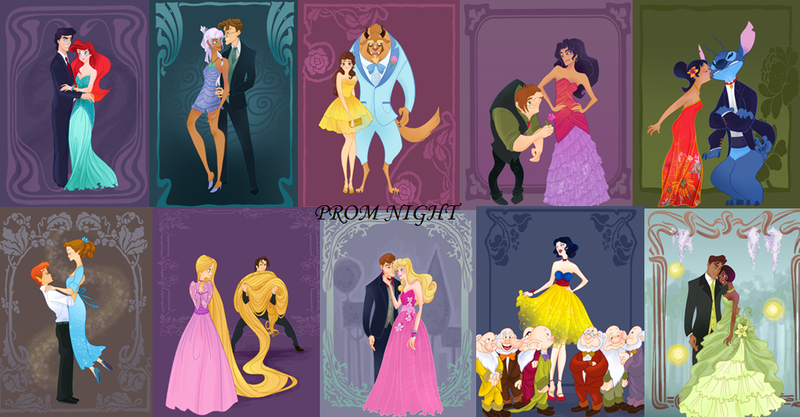 HD Wallpaper and background images in the Disney Princess club tagged: princesses. 2nd Esmeralda never married Quasimodo and 3rd (from Atlantis I forgot their names) Peter Pan Wendy,Lilo and stich (said) and Esmeralda with Quasimdo aren't any princes or princesses. . . 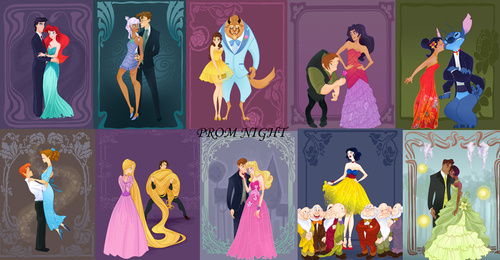 But there's still princesses and princes present, and I know that Esmeralda and Quasi don't get together but it's still cute. Technically Kida's a princess making Milo a prince they're just not in the line up. And even though they're BFF's Lilo and Stitch are adorable. Next time focus on what's positive, like the fact there's six of the ten from the line up pictured.